People still like Pokémon in Japan. 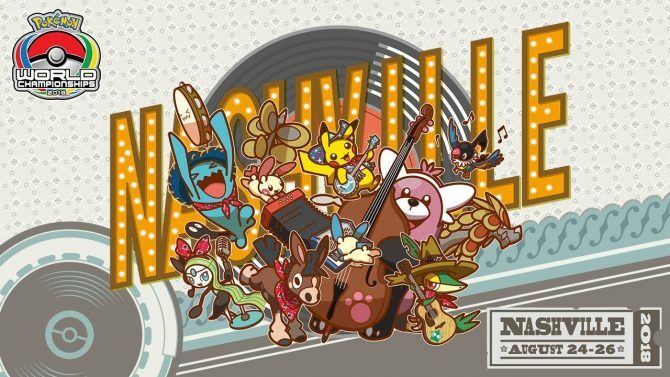 According to Famitsu, Pokémon Sun and Moon have sold 1,905,107 copies at retail over its first three days on the market, which stands as the second best launch ever for a 3DS game in Japan. 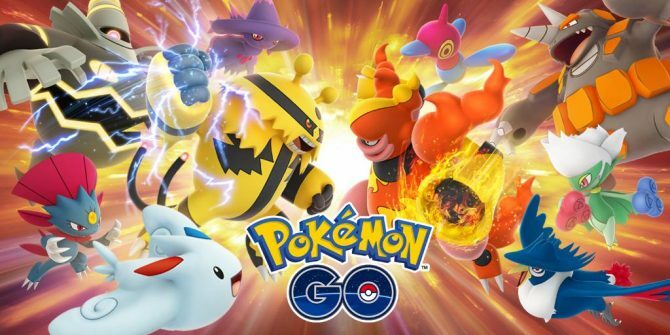 While the number is impressive, it is down compared to Pokémon X and Y, which according to Famitsu sold 2.096 million copies in its three days on market. 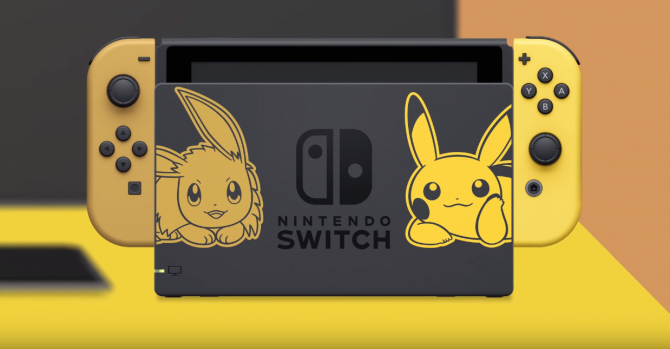 Strong sales should come as no surprise though, after all the game did set a preorder record for Nintendo, while its demo broke download records. 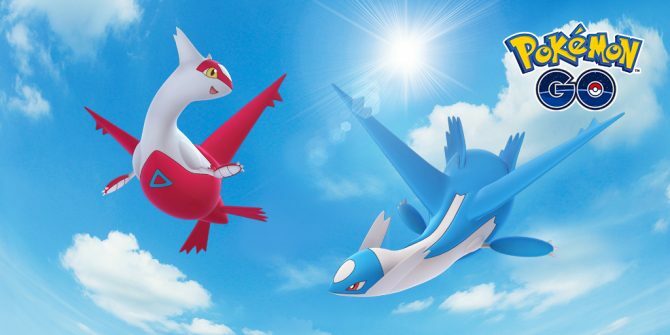 Additionally, Nintendo also announced that it shipped over 10 million copies of the game to retailers worldwide for launch, a number that is 1.5 times the figure of X and Y.
Lastly, this is the first main Pokémon game to release since the record-breaking Pokémon Go released in July — which I imagine is helping sales of the game at least a little bit. 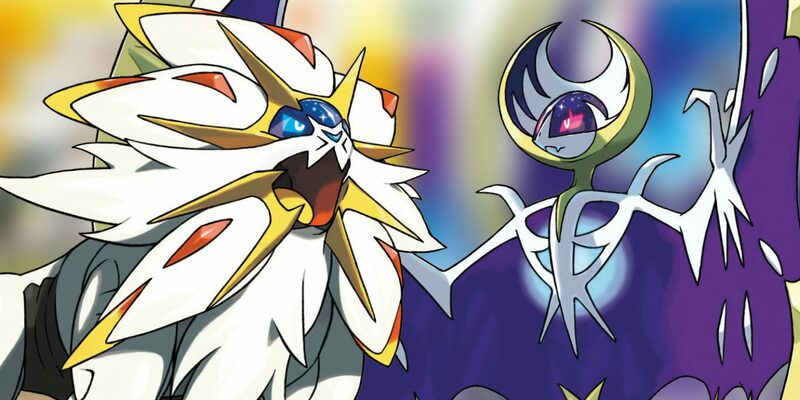 Nintendo has yet to announce official sales numbers for Pokémon Sun and Moon. When they do, you’ll be able to read about it right here on DualShockers. Meanwhile, you can check out our review for the two new games right here.